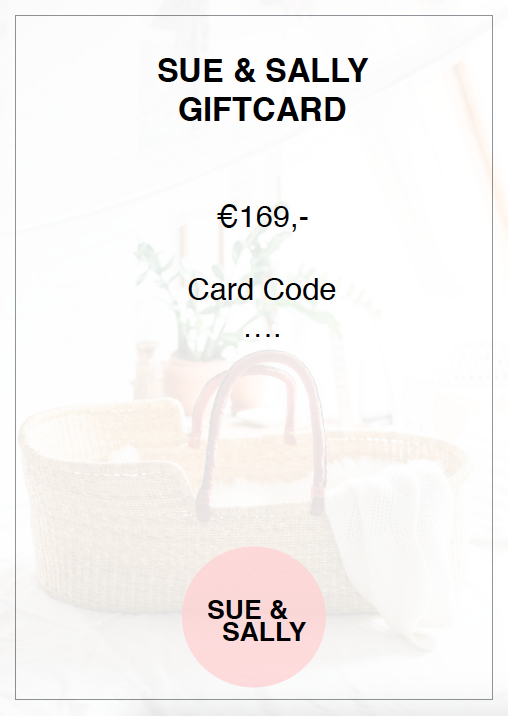 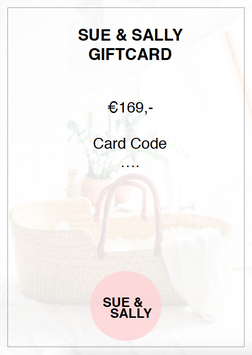 SHOP - De website van suesally! 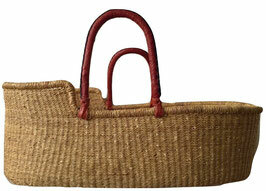 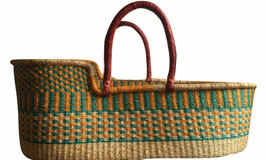 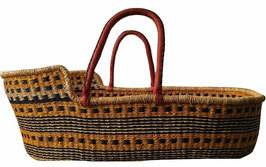 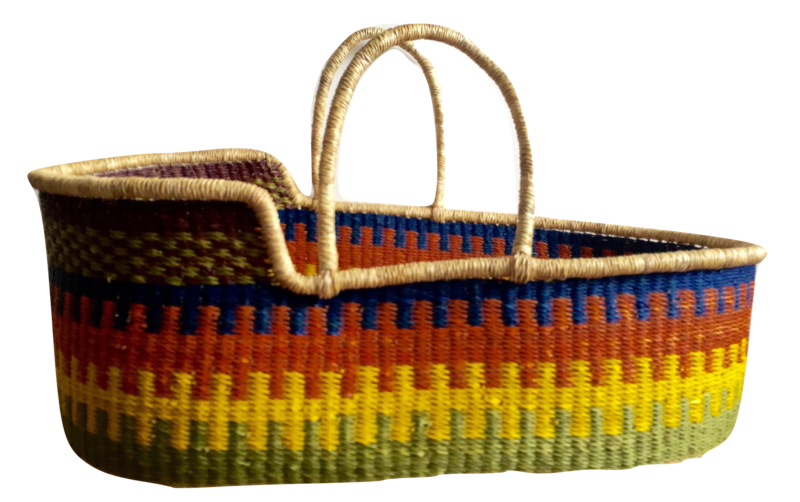 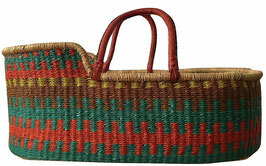 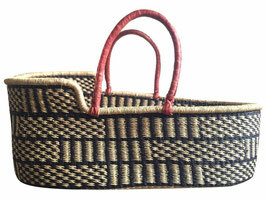 All moses baskets are specially made for you in Ghana. 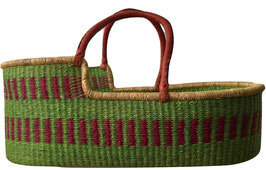 We try to order as many as possible at once, so the women can make them as their dayjob. 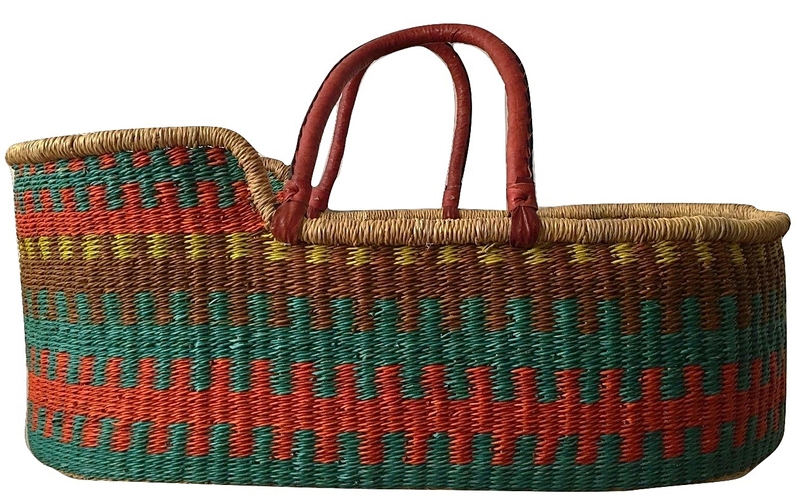 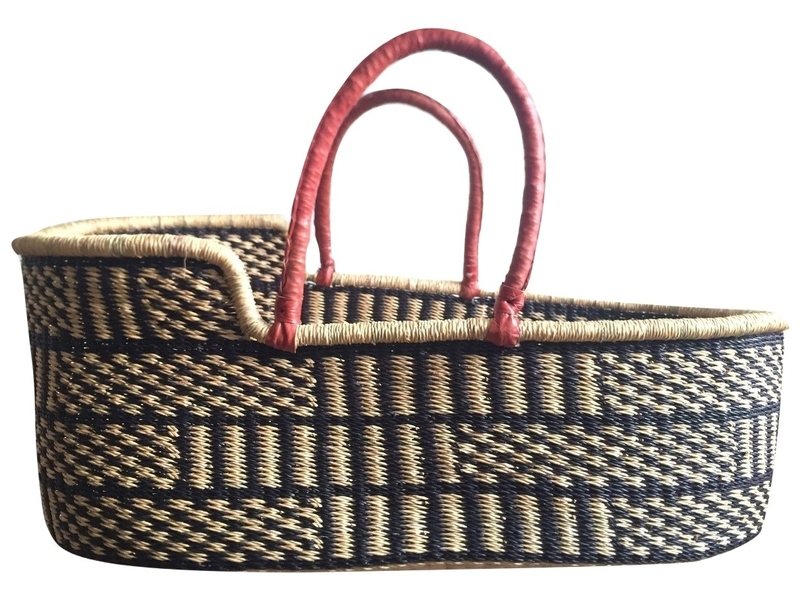 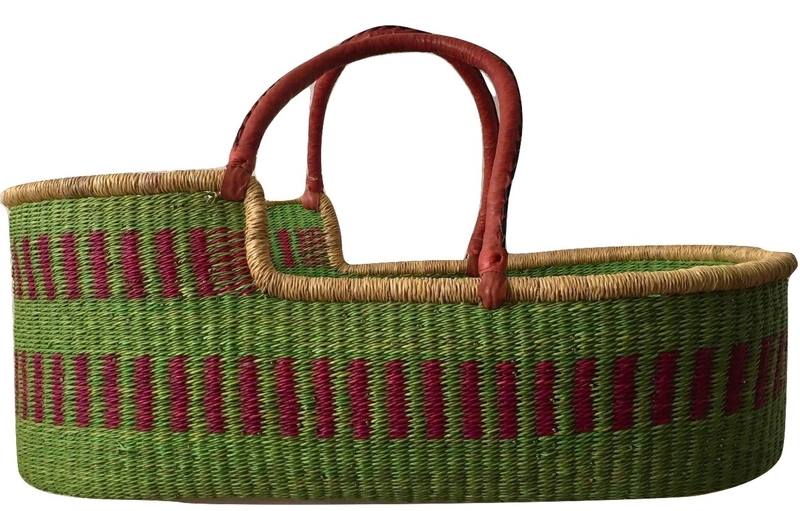 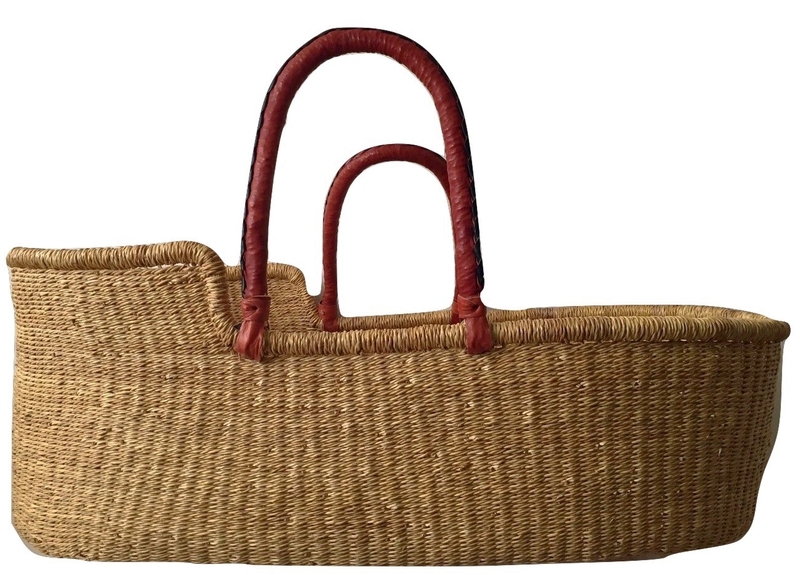 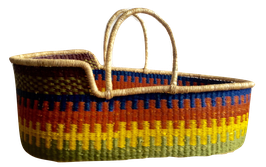 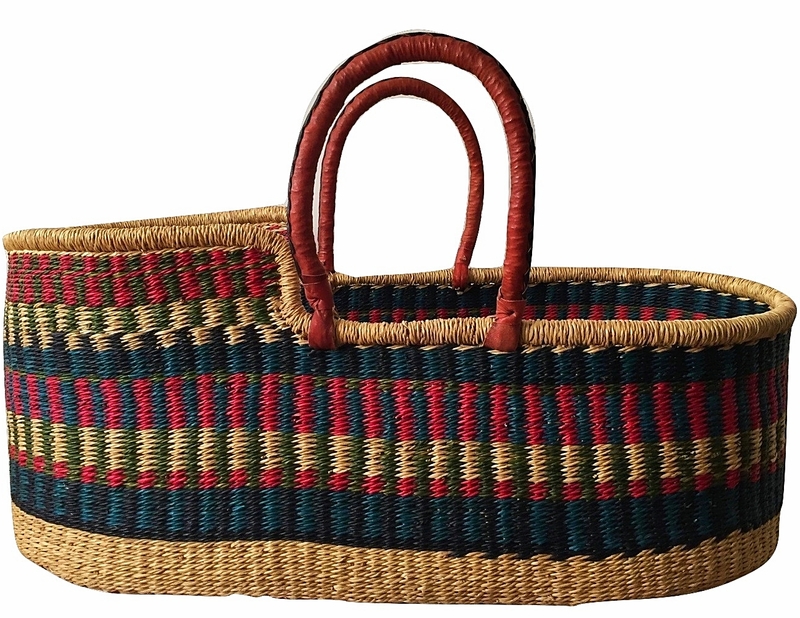 Therefore it sometimes takes a few weeks to arrive at your place, but you know for sure you have a one of a kind, handwoven beauty of a basket. 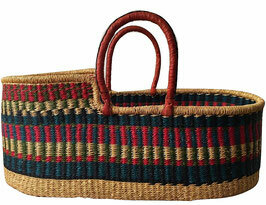 We keep you posted about new arrivals and colours in stock.